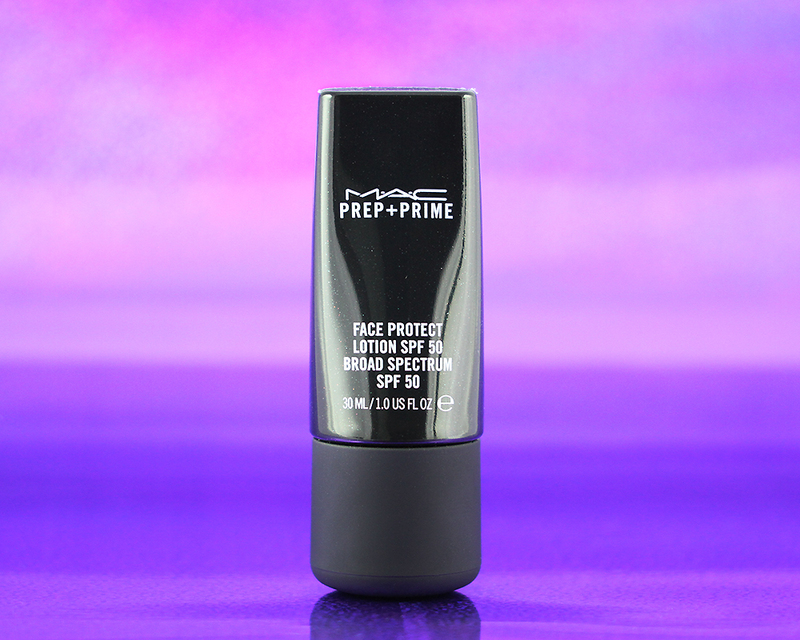 I am a huge fan of MAC Prep + Prime products because everything I've tried so far has been a hit (reviews: MAC Prep + Prime Lip, MAC Prep + Prime 24-Hour Extended Eye Base, and MAC Prep + Prime Natural Radiance). Now that I am crazy about experimenting with different sunscreens I though I'd give the Prep + Prime Face Protect Lotion SPF 50 a try. Is it another hit product for me? Read on to find out! First thing first, let's talk appearance. 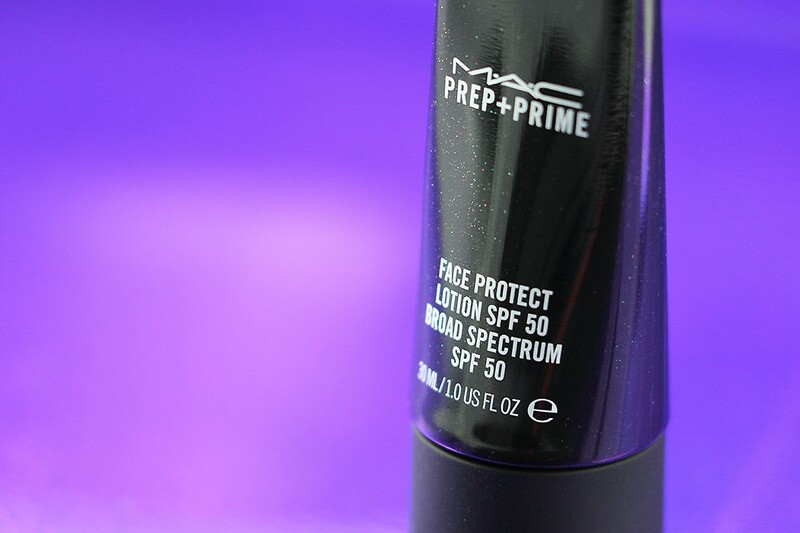 MAC Prep + Prime Face Protect Lotion SPF 50 comes housed in a sparkly, shiny black squeezable inverted tube. There is a small opening that allows you to control the amount of product to dispense easily. What I appreciate also is the size of the rubbery screw-on cap. Seriously, there are so many squeeze-y tube products out there that come with such a tiny, slippery cap that most of the time results in it slipping off my hand or rolling off the table! Having a cap half the size of the product tube like this is so nice because you'll never ever lose it! Additional ingredients include a blend of mineral-rich nutrients, including red and brown algae extracts and iron and potassium to help the skin retain its moisture. I'm blessed that my skin does not react to chemical or physical filters so I can use either of them safely. 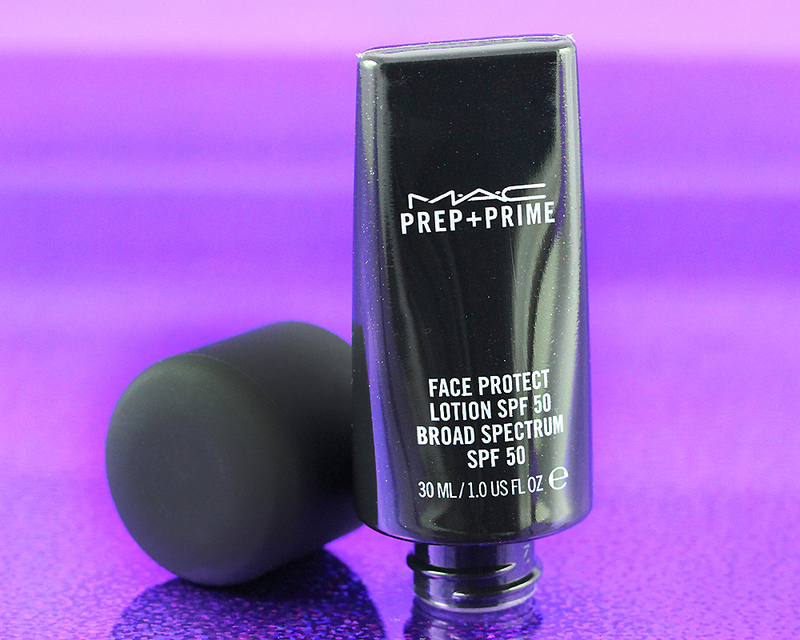 I've been using the Prep + Prime Face Protect Lotion SPF 50 for about 3-4 weeks now and it hasn't caused me breakout or irritation of any kind. 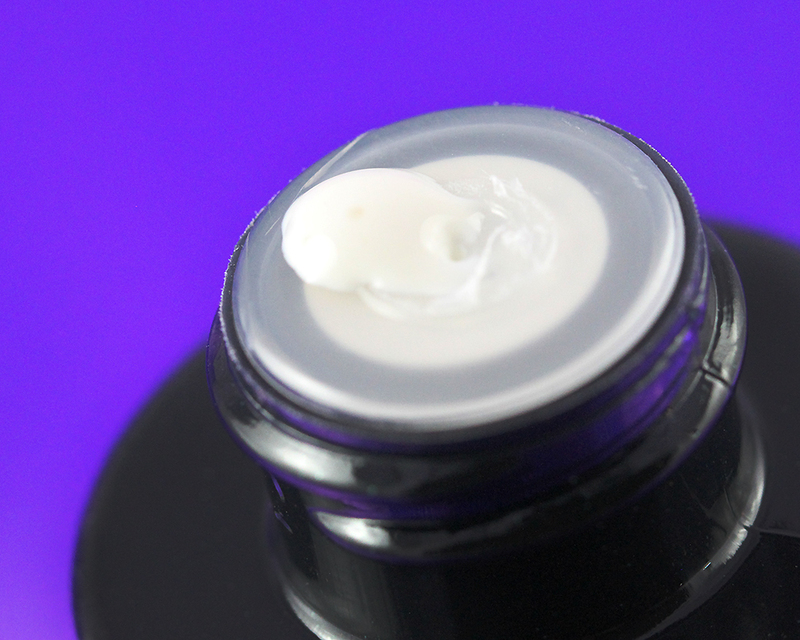 Texture-wise, it is very similar to a thick creamy lotion. It is white in color but applies invisible without leaving a ghostly white cast. It has a certain but very mild scent that dissipates soon upon application. The formula does not contain any shimmery particles but upon applying, it leaves a subtle shine so your skin appears dewy (but not greasy). It does not have a mattifying effect at all (unlike the old formula) and does not seem to help control oil production during the day. 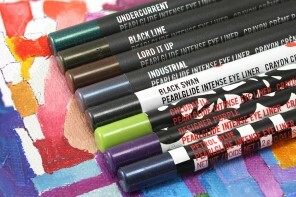 The finish is on the tacky side initially but will set to a more comfortable, lightweight feel once fully absorbed. I usually let it dry for about 5-10 minutes before following with my makeup. It really does feel like applying a lotion because my face instantly feels silky and moisturized. From my research, it seems that in the old formulation, the product doubles as a primer that mattifies the skin a great deal and that's why it's well-loved by oily skin wearers. 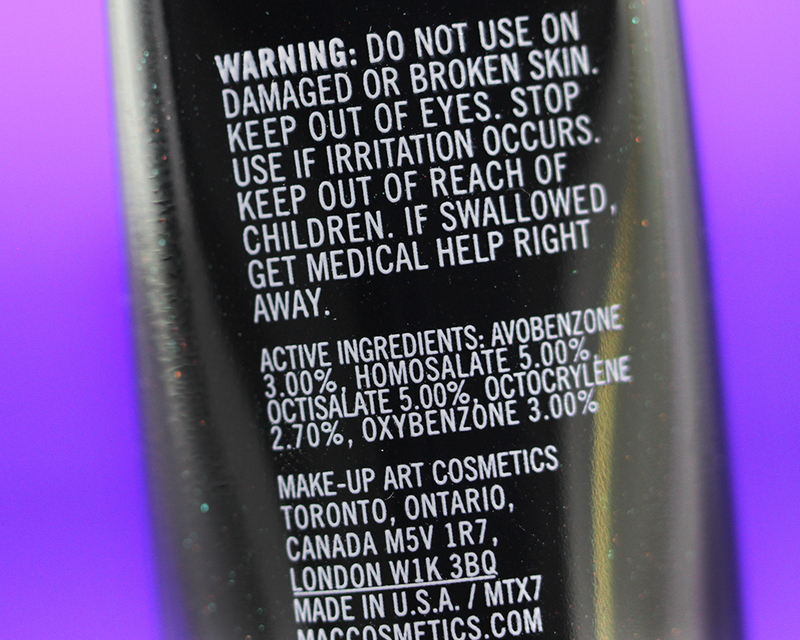 However, as I mentioned above, this new formulation does not have the same matte finish. It does not cause my skin to over produce oil but it does not help prolong or control it, either. That's why I still need a mattifying primer before continuing with my foundation or powder. 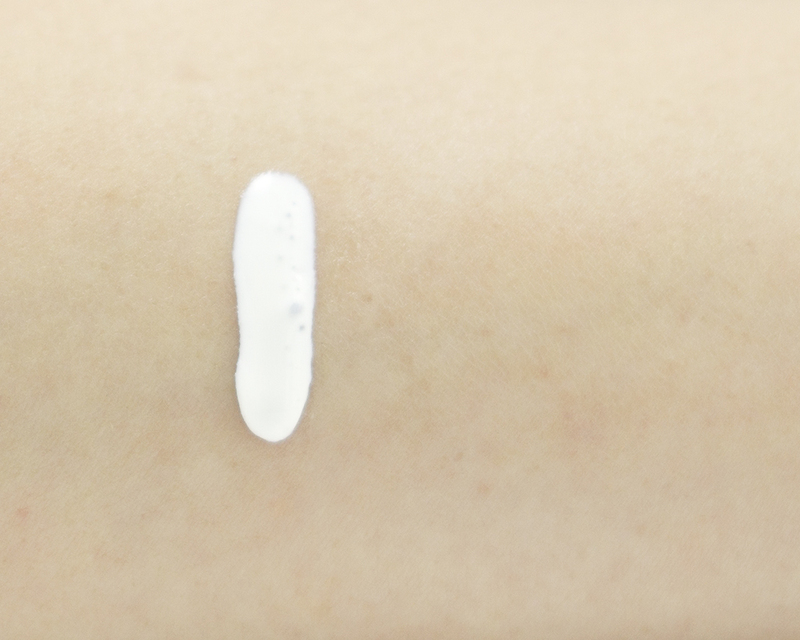 Everyone has their own favorite sunscreen either because it is so light in texture, or has a mattifying finish, or applies silkily, or absorbs instantly. 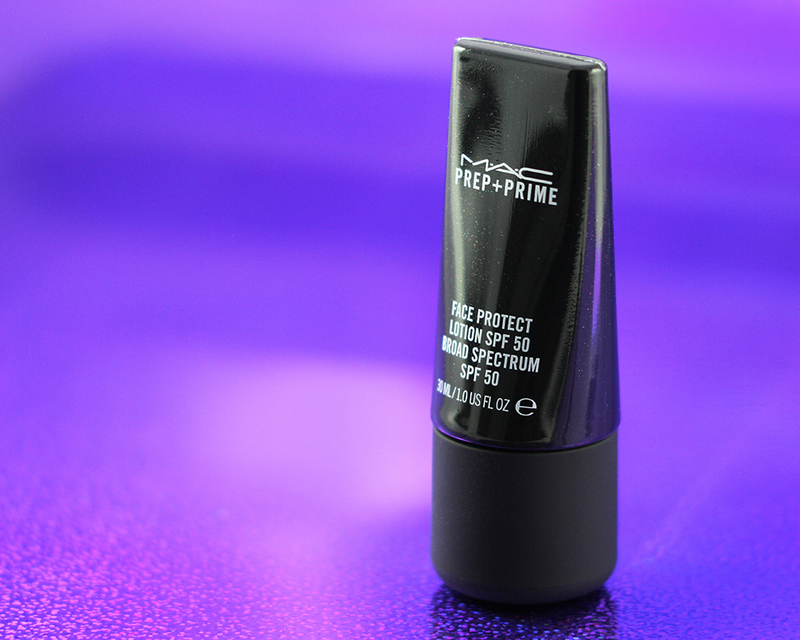 I can't say there is anything in particular that stands out about the newly formulated Prep + Prime Face Protect Lotion SPF 50. Surely it is a good and effective sunscreen, no doubt, but in a sea of great sunscreens on the market, it evidently lacks novelty or uniqueness. 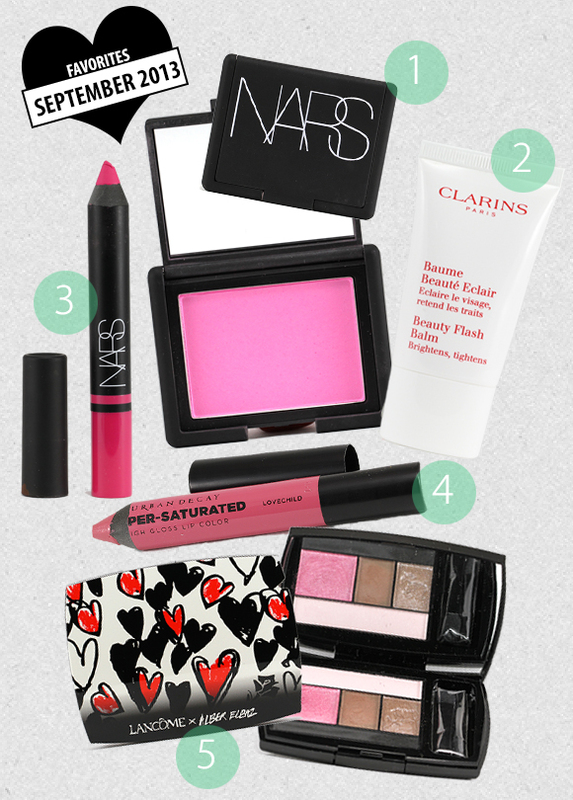 Plus, given the high price tag, it's hard for me to justify a repurchase. 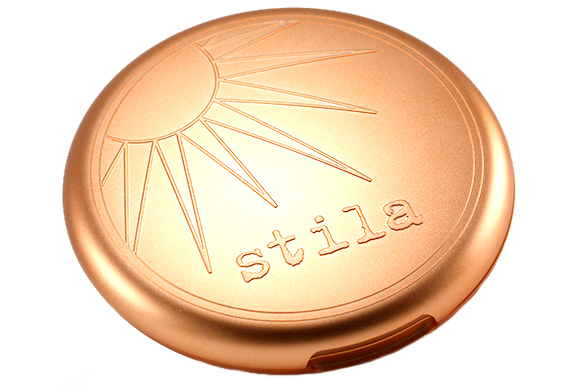 Still, those whose skin is dry or dry-to-normal, you may benefit greatly from the moisturizing formula of this product! 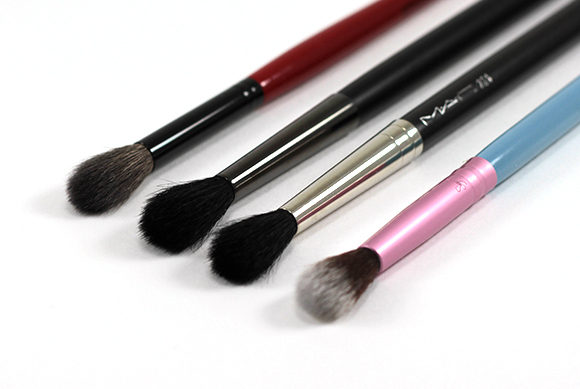 I had the old one and quite liked it, but once it ran out I never repurchased. Just a tad too pricey for my taste. I so wanted to try the old version now since everyone talked so highly of it! I didn´t even know they reformulated it. Thanks for the in-depth review, Jaa! I might be wrong but the old one didn’t contain avobenzone and looked ideal to me, but still 30ml for $30 deal is too much. If we apply sunscreen “correctly”, that means it would only last a month! We often neglect a necessity of moisturizing primer, but I see many people would be disappointed in this. Too costly I agree! I love those Biore Aqua Rich sunscreens! They have so many different ones here. Which one are you using? Honestly, I’m glad it’s not good! I need a new sunscreen! It’s not bad but it’s nothing extraordinary in my book! :D The price point is rather steep, too! See now I’m just CURIOUS about the old formula! What was so great about it? Why did everyone love it? And why did they decide to just up and change the formula that was so well-loved by everyone?! I just bought 2 Avene sunscreens today. One is the white bottle, mineral sunscreen and the other an orange bottle, a chemical one. I like both. 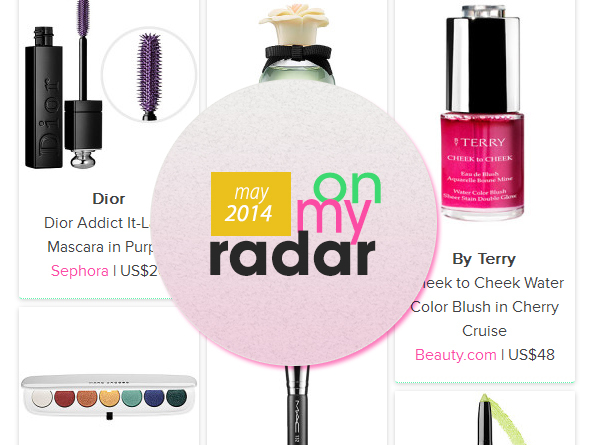 I’m going to use the Mineral Creme on my face and the other on my arms when I drive. I’m beginning to get a tan line on my arm and I don’t like it! Now I’m just curious what the old formula was like! Since so many people loved it and were disappointed (read: furious) when they found that the new one has been reformulated! The tube basically looks like it’s wearing a platform shoe, lol! 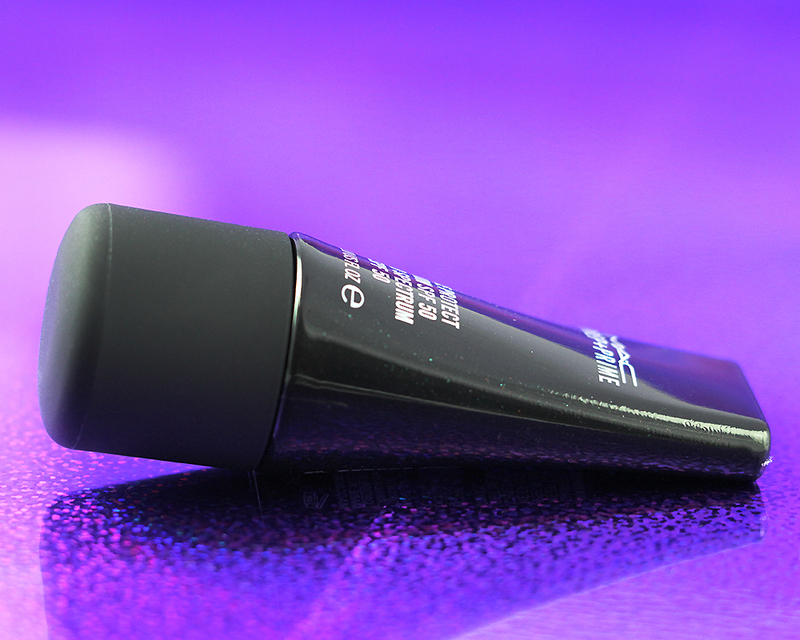 It’s true that a larger cap is easier to handle, but here it looks really oversized on this tiny tube. The formula sounds nice enough but I think there are many more affordable options for a similar product. I’ve been using the old formula for many years and before it was discontinued :( and I haven’t been able to find any like it since. 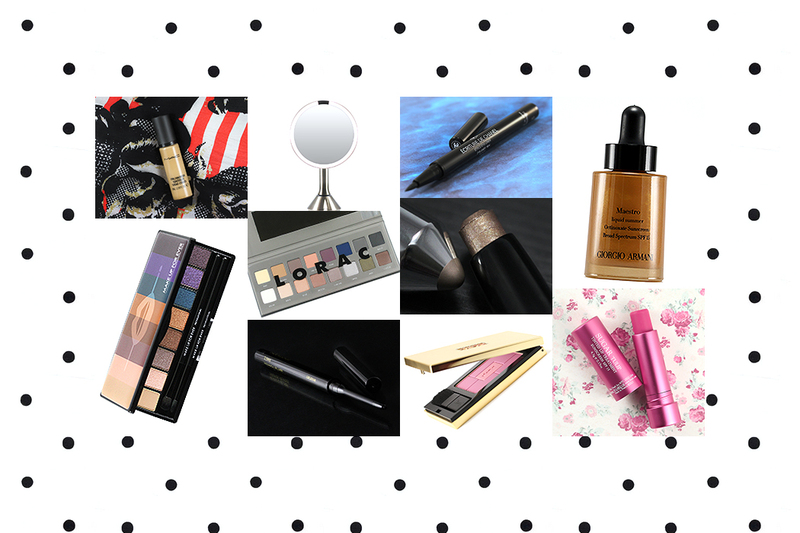 – I could go 10 hours straight with this primer even longer and my make up wouldn’t be oily. Girls couldn’t believe how good make up looks after a night. – even when I go on holiday to hot country and I feel hot and sweaty my make up still looked fresh. 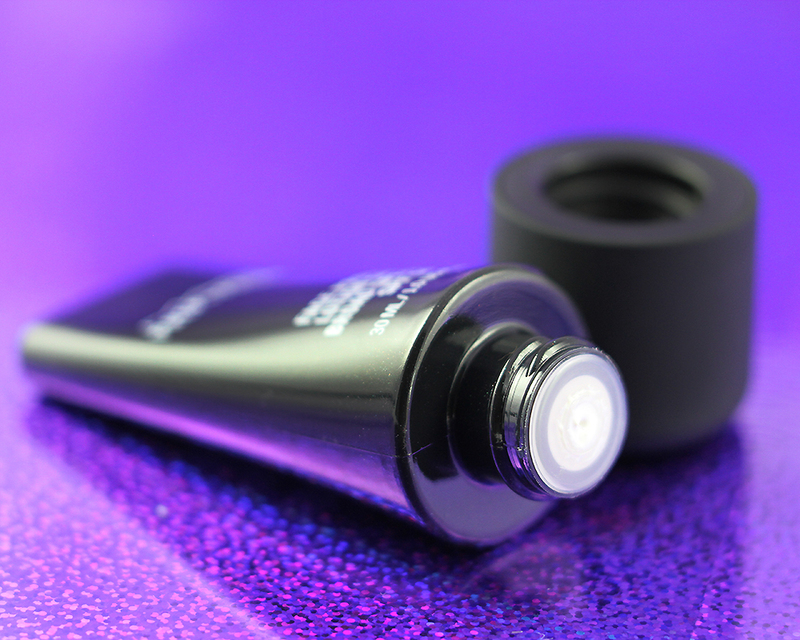 – and also this is only primer that I know works well with different make brand. 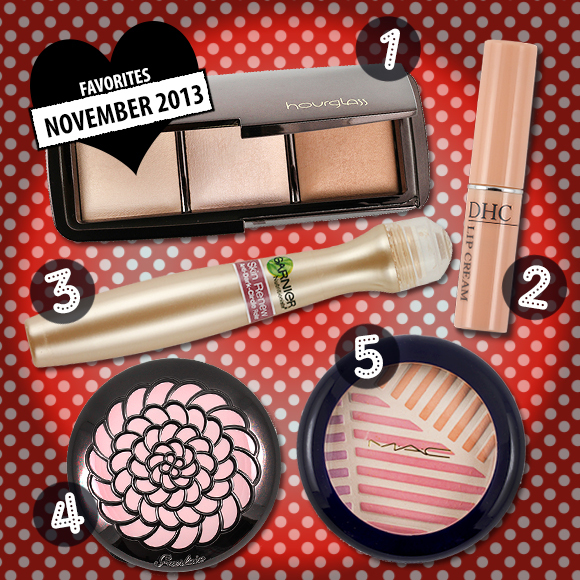 I wear sleek foundation as my every day make up and when I’m out some where nice I wear mac. And the primer works so well with both. I’ve tried other primers and it would work well with one foundation but not the other. Hi Alicia! Thank you for sharing your experience with us! 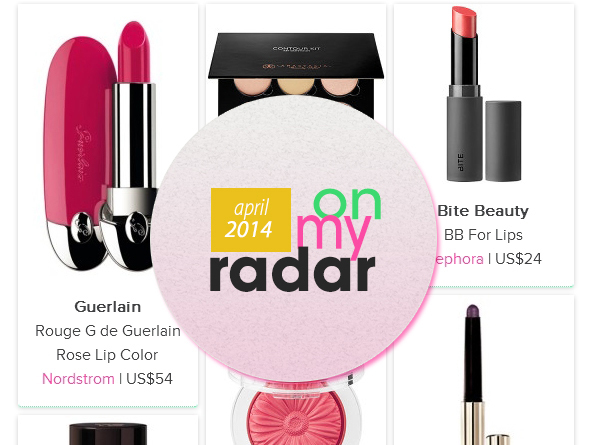 Such a shame that MAC would discontinue such awesome product! 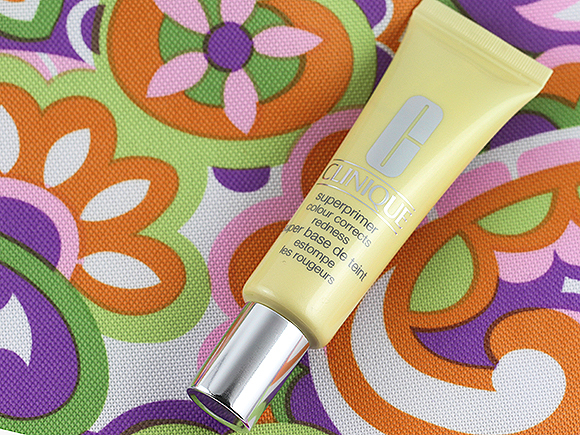 From what you said, it did sound like a wonderful sunscreen + primer in one!